Ford's CEO is ready for the driverless car future: Are we? Ford’s CEO is ready for the driverless car future: Are we? 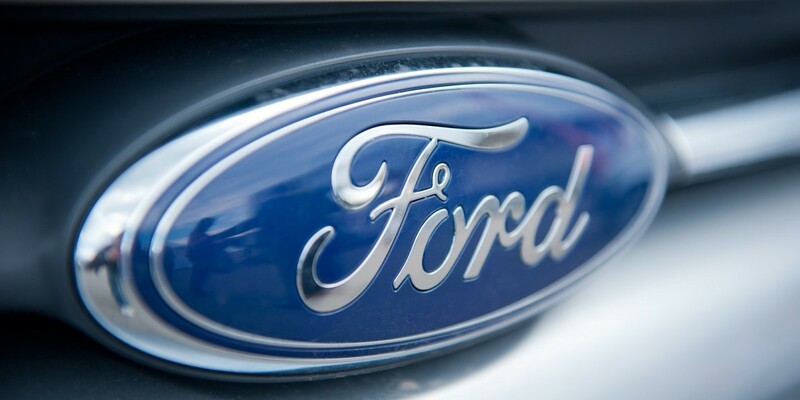 Ford is one of the oldest automobile manufacturers in the world, and possibly the most forward-thinking. Its CEO is serious about leading the competition, when it comes to the autonomous vehicle-powered future of transportation. When the 114 year old company announced, earlier this year, that it was promoting its head of driverless cars to CEO it signaled a pretty optimistic outlook for what many experts consider an over-hyped field. It’s easy to imagine the company’s founder faced a similar against-the-current dilemma when he started considering mass production in a time when craftsmanship was a buzzword. We don’t know that autonomous vehicle intelligence in the future will all be delegated to a service that no one owns but everyone uses. It could play a role in vehicles that people own, vehicles that aren’t supposed to crash. You’re buying the capability because of the protection it gives you. It’s also possible it could be applied in these big, disruptive ways that of course we’re not blind to, but my bet is we don’t know. So again, that’s a good position for Ford to be in, because the company can actually advantage itself both ways. When it comes to autonomous vehicles everyone has an opinion. TNW is pretty AI friendly and we’re optimistic; 2021 sounds like a deliverable date for any of the major car manufacturers, to us. However, it’s necessary to point out there’s a lot of naysayers who believe level 4 autonomy (a car that doesn’t need a person to drive, basically) is decades away. Those people are pessimists, no matter how smart they are. The rest of us are already preparing for how we’ll spend our time now that we’re all about to get robot chauffeurs. Of course it certainly isn’t all flying-cars and self-lacing shoes in the immediate future. There’s real work to be done and crystal balls can get it wrong. Ford’s CEO is pretty adamant that they aren’t abandoning the idea that people will, probably always, want to drive cars — even if they’re heavily augmented with tech that makes them less accident-prone. Imagine a vehicle’s going by some sort of a retail thing that takes standing in line for. The vehicle is mediating “Do I want to stay in line for whatever thing is in that retailer: coffee, a drive-through,” and arbitrating whether I go there or I go to the next destination on my path. There are fees for Ford helping that. There’s an advantage to the retailer because now there’s higher utilization. And the car occupant gets an advantage of not waiting in line. So everyone wins in that model. That’s an example of the fees that come from the 100 million users that we haven’t mined at all.